With thousands of social media sites and websites, hundreds of TV stations and newspapers, the demand for top quality content and interviews has never been greater. If you can meet that demand, you have a fantastic opportunity to promote your company or organisation. 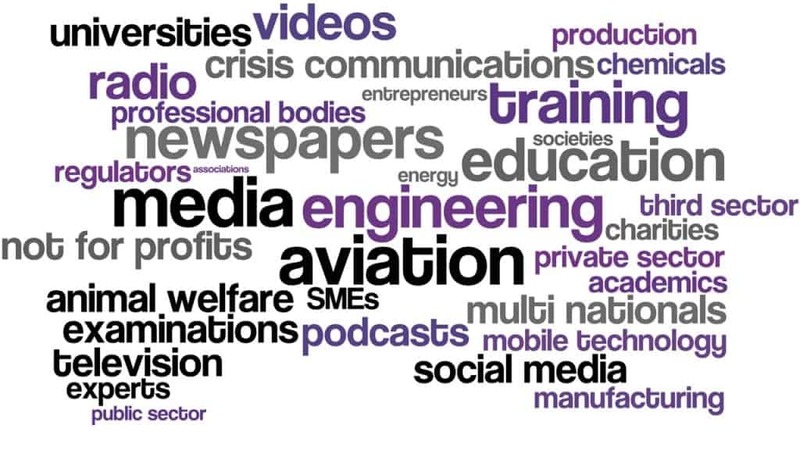 Rough House services include production, media training courses and consultancy. They will provide you with the tools, knowledge and skills to manage the media and enable you to respond to any situation with absolute confidence. All Rough House services are individually designed for each client. We work closely with your team, and undertake extensive research into your organisation and your sector, so we have a clear understanding of your needs and goals, and the challenges you face. Whether you need to train a team of effective spokespeople, polish your presentation skills, produce a video, develop your crisis strategy or build your social media profile, we have the experience and creativity to build a strategy that works for you. 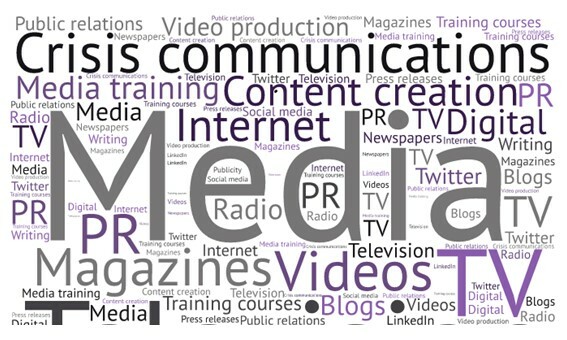 Find out more about our training courses, media consultancy and video production, either call us on 020 8332 6200 or click here now to discuss how our range of services could help you make the most of the media.